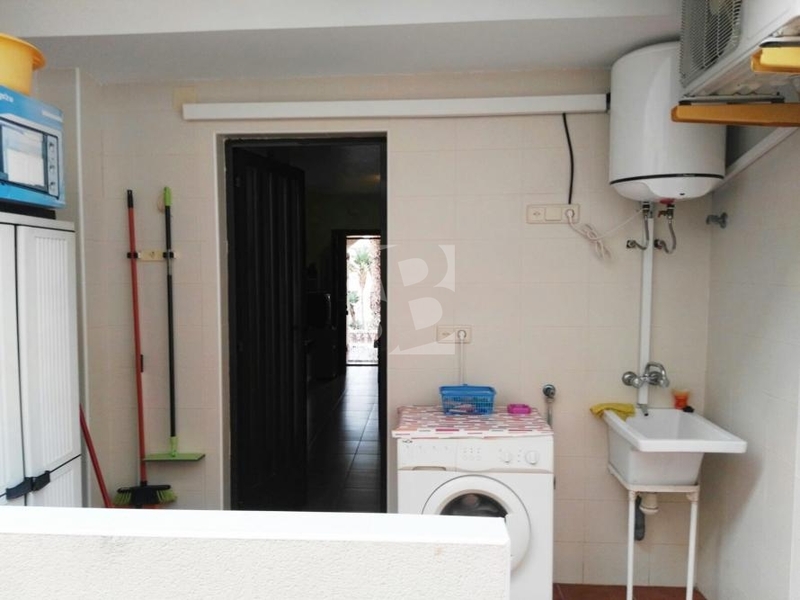 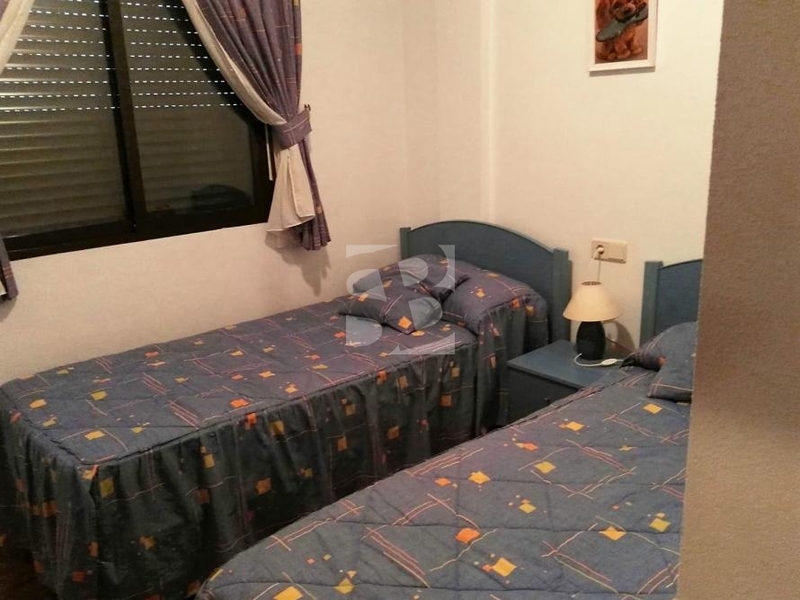 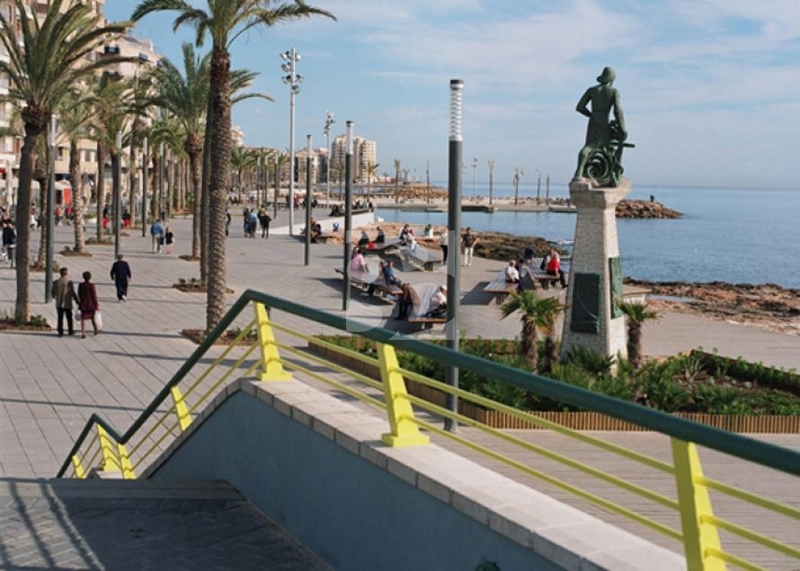 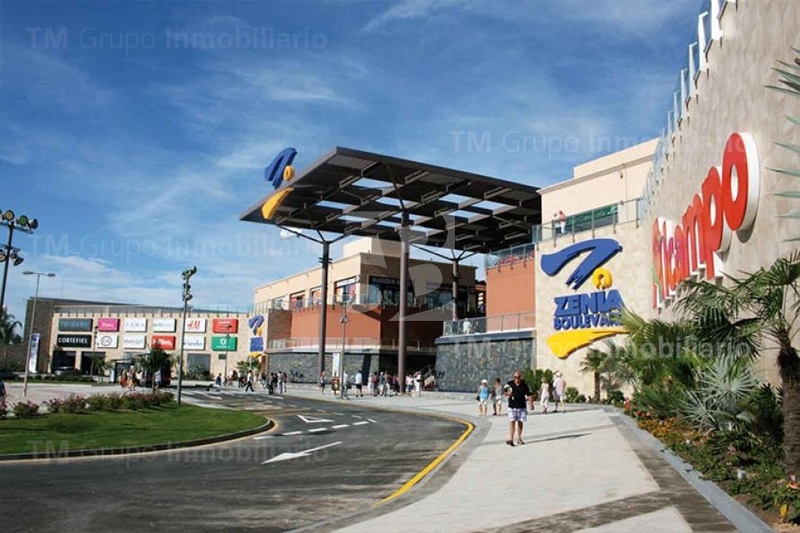 TORREVIEJA-WATERS NUEVAS.-Bungalow ground floor very bright and one of the best areas to live in Torrevieja. 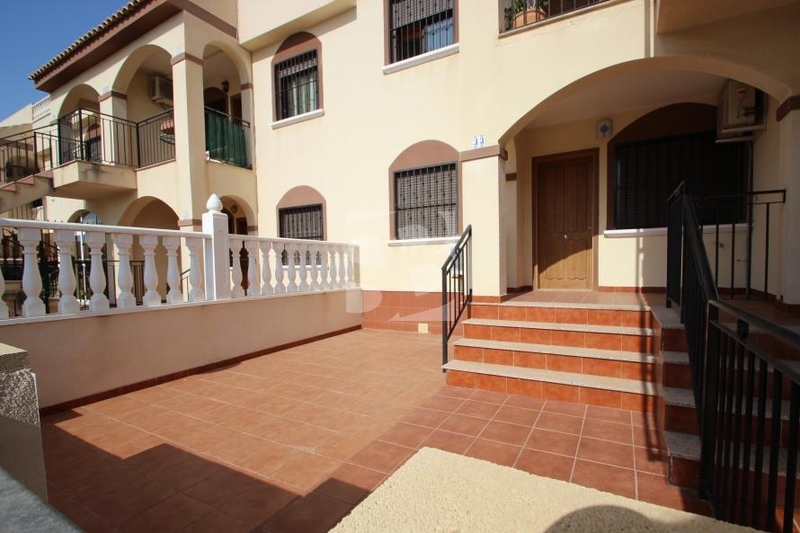 TORREVIEJA-WATERS NUEVAS.-Bungalow ground floor very bright and one of the best areas to live in Torrevieja. 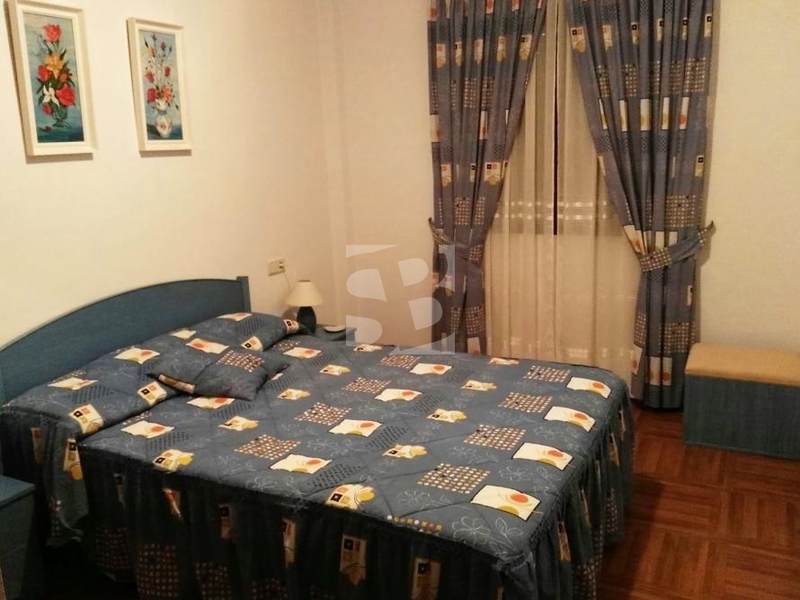 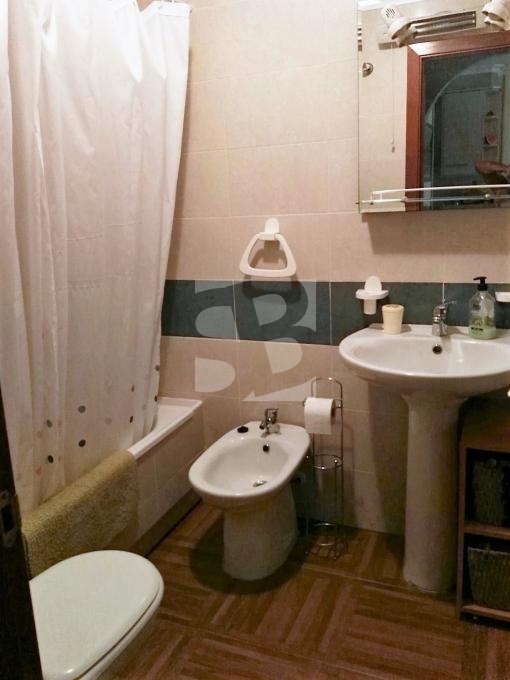 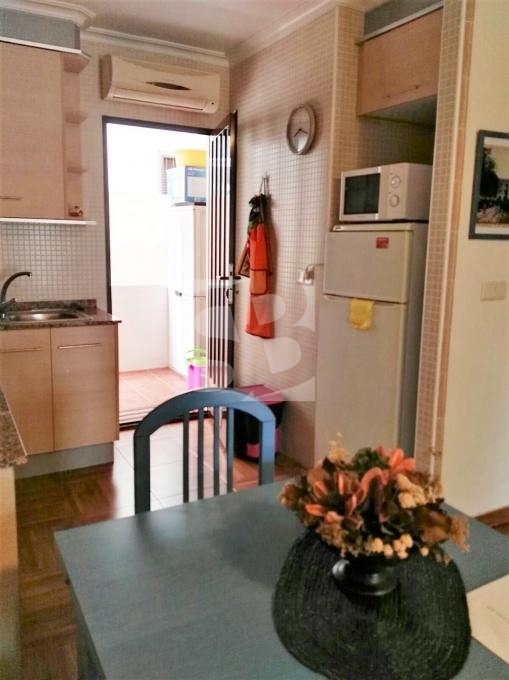 The house has two bedrooms with wardrobes, a bathroom, equipped with gallery, lounge with access to terrace of 50m2 perfect for relaxing while sunbathing kitchen. 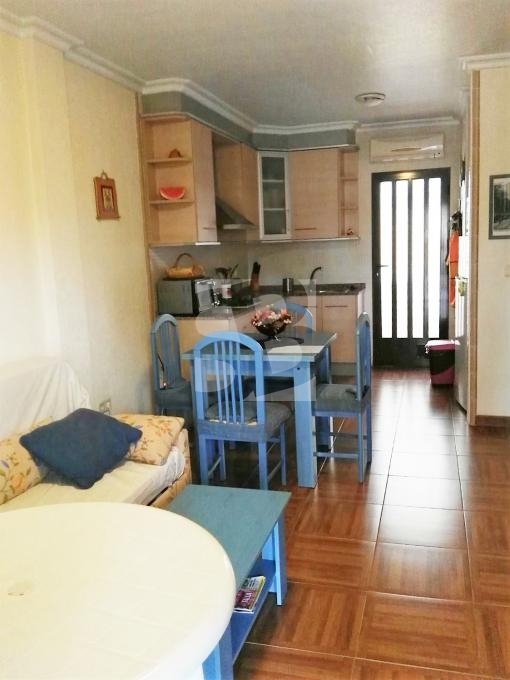 The property is sold furnished with adjustable air conditioning. 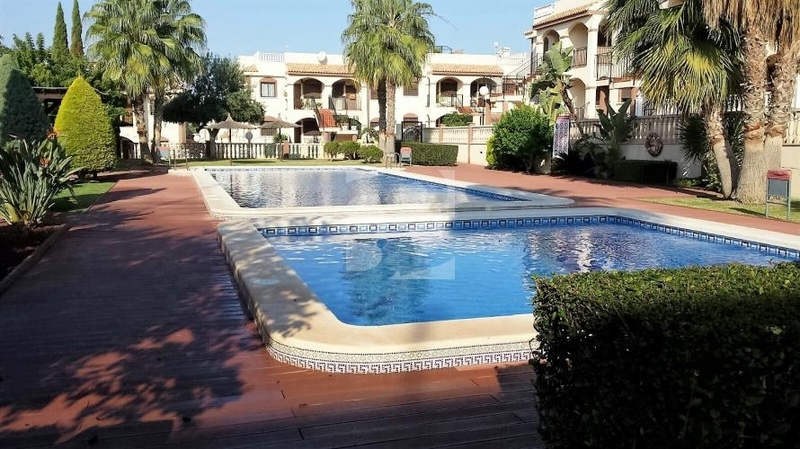 It is located in a gated residential area with 24,000 meters consisting of two pools for adults and two for children, gardens, playground and parking. 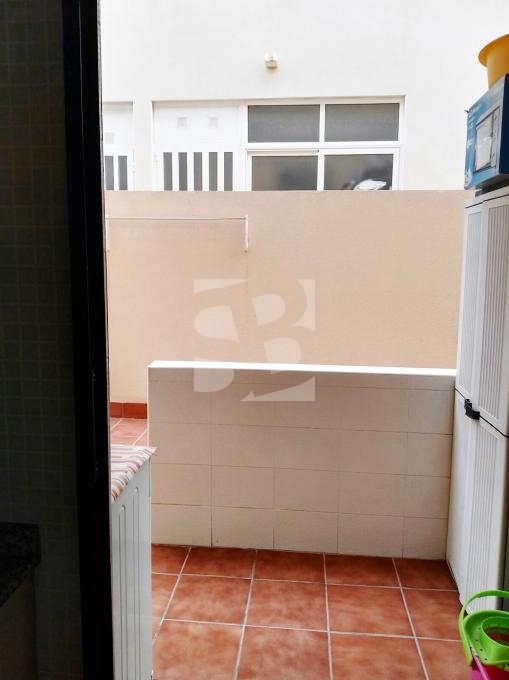 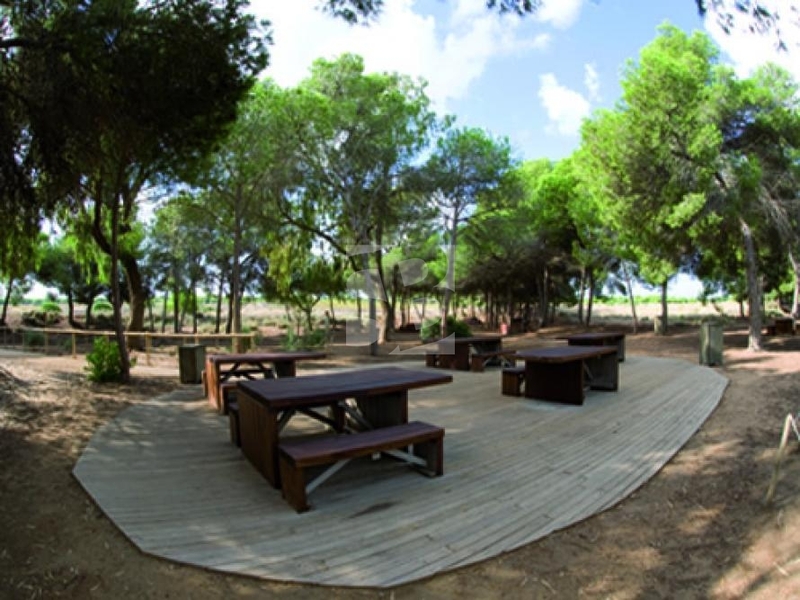 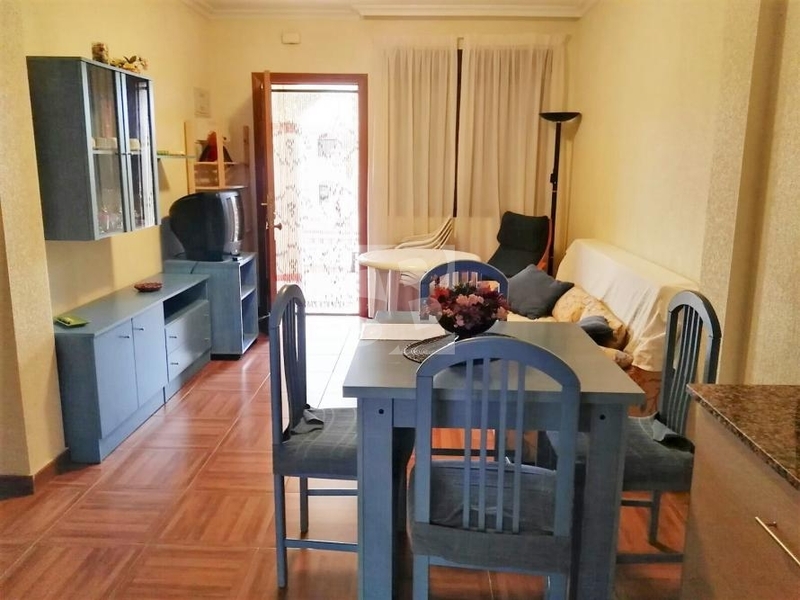 Its location in Aguas Nuevas surrounded by all amenities like Mercadona, cafes, sports area, schools, pharmacy, public transport ... and two minutes drive from the center, the best beaches such as La Mata, Guardamar.